"Experiment In Terror", is available on CD. 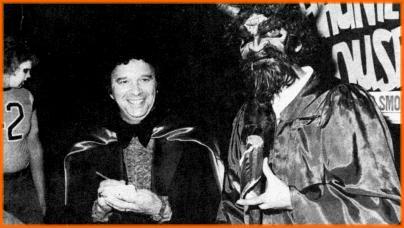 Chilly Billy at a March of Dimes "Haunted"
House" Halloween benefit, late 1970's. 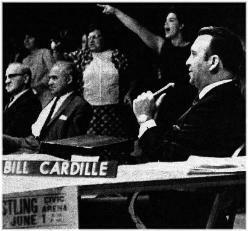 Bill Cardille here on the website. to a special audio clip which will play automatically. Click here to visit the Studio Wrestling Memories website! Check back here for new additions! 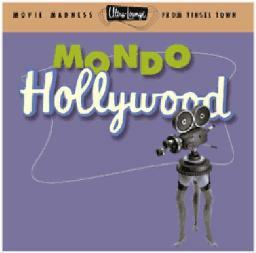 fan Morgan Chalfant would have been involved in a Chiller Theater website. 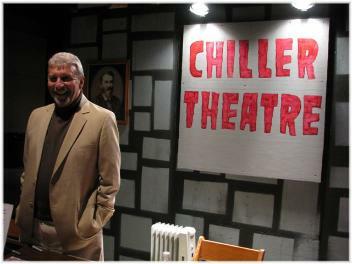 Here are some rare Chiller Theater photos from his collection! and Sister Susie (Joyce Sterling)!!! following a recent diagnosis of cancer.